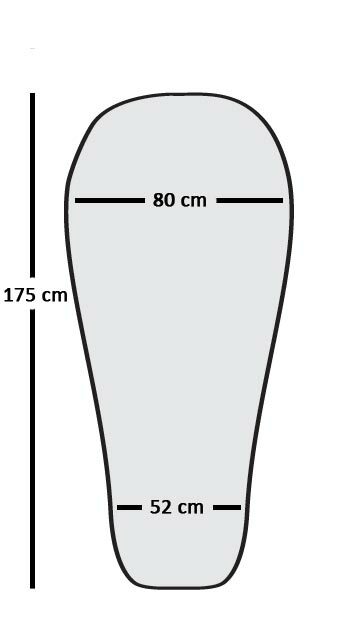 Criterion manufactures four different sleeping bags sizes and shapes. This is in order to maximise the warmth to weight ratio for the specific outdoor activities our sleeping bags are designed for. Whilst all of our bags use a mummy shape (the tapering of the sleeping bag from its widest point at the shoulders to its narrowest at the footbox) they have different lengths and widths to suit user needs. A general range or standard size bags are designed for all manner of activities from 3 season camping to winter alpinism. They have a generous suggested maximum user height of 190cm (6′ 3″) as well as having plenty of room for comfort. These size bags make up our Prime and Traveller ranges. 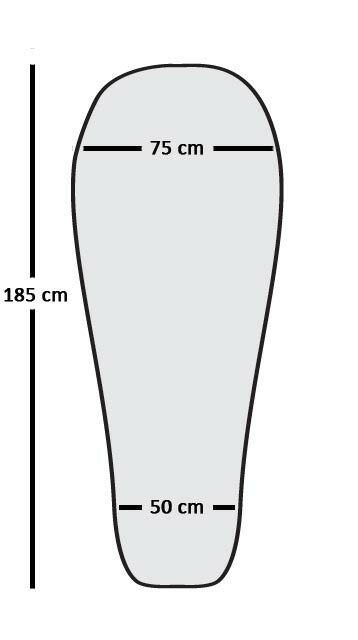 Our Expedition sleeping bags are designed for extreme cold weather and have a suggested maximum user length of 190cm. They are slightly narrower in the shoulder than our general bags and have an anatomical expedition fit hood with baffles to reduce dead air space. Our Expedition range have a slightly wider footbox (54cm) with robust fabric allowing you to wear your inner mountain boots. These ultralight and racing sleeping bags have a more tailored fit to suit the needs of fast and light users. They are shorter, narrower and pack down smaller than our general bags. This allows weight to be saved and makes better use of the down insulation by reducing the bag’s volume and the internal dead air inside of the bag. 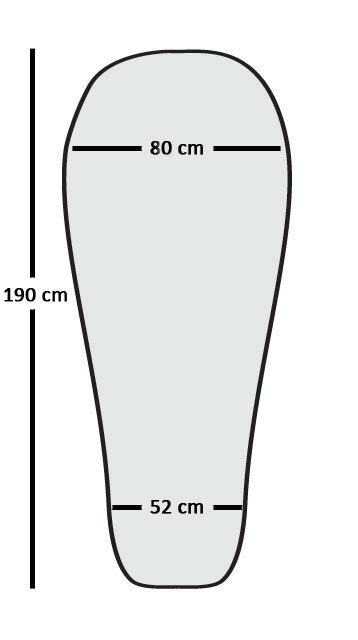 Our suggested maximum user height for these down sleeping bags is 185cm (6′ 1″). Designed specifically for general purpose female users. Our Lady range of bags can also be used by smaller men and teenagers. They are shorter in length than our unisex bags with a suggested maximum user height of 175cm (5′ 9″) and have a generous shoulder and footbox width of 80cm and 52cm respectively, as well as an inner fleece footbox and redistribution of down. Want A Different Size Bag? Criterion does make its bags in longer or shorter versions than our stated sizes. These are made to order. For more information please use our contact form. 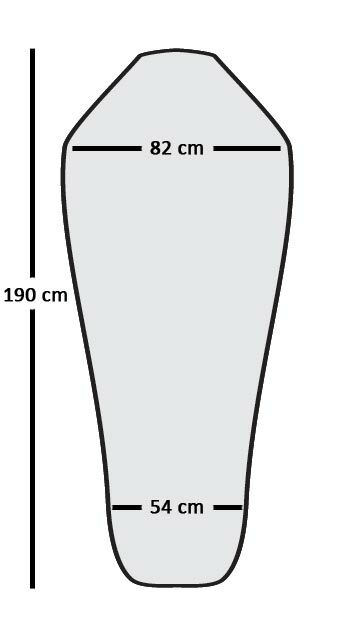 For users who want extra space we offer Sleeping Bag Expander Baffles which zip into your bag to increase the girth. We have two models available one for 3 season/summer use and the other for winter use.